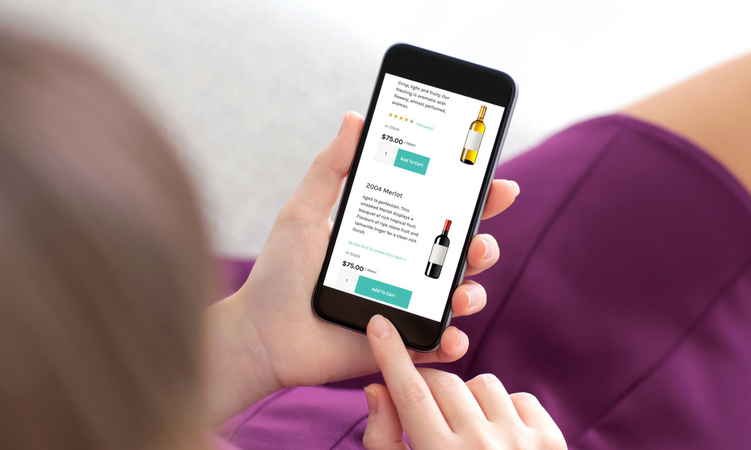 Advertising free shipping for wine isn’t possible in all regions. But shipping incentives go a long way to encouraging your customers to fill their shopping carts, and offering almost free shipping, flat rate shipping, or including shipping in your bottle price can be a great way to drive sales and increase conversion. There’s nothing like a time limit and a little competition to drive action. By creating a promotion for 1 cent shipping that is limited to say, the first 50 purchasers, your customer base is going to be excited to be one of the lucky few to gain access to the sale. If you’re wary of cutting into profits in order to provide a shipping incentive, this is one quick way to control just how many customers benefit from your promotion. Sales are a great time to clear out old inventory and make room for the fresh and new. Build a buy-one get-one promotion where customers have to add a certain number of bottles to their cart to qualify for 1 cent shipping. 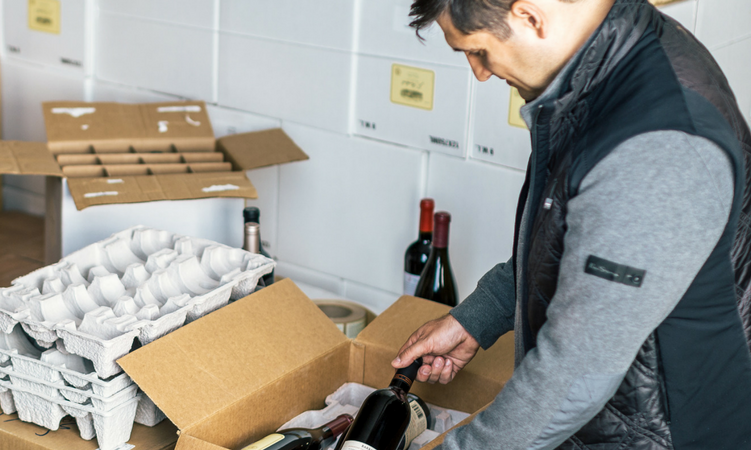 By selecting bottles that have healthy margins, or that you’re simply looking to clear out, you can eat the cost of shipping without it damaging your bottom line. When you’re designing these promotions make sure they are clearly advertised on your website, and leverage email tools to spread the word to customers early and often. For your most loyal customers, offering shipping incentives is a great way to drive repeat business and increase your share of wallet. 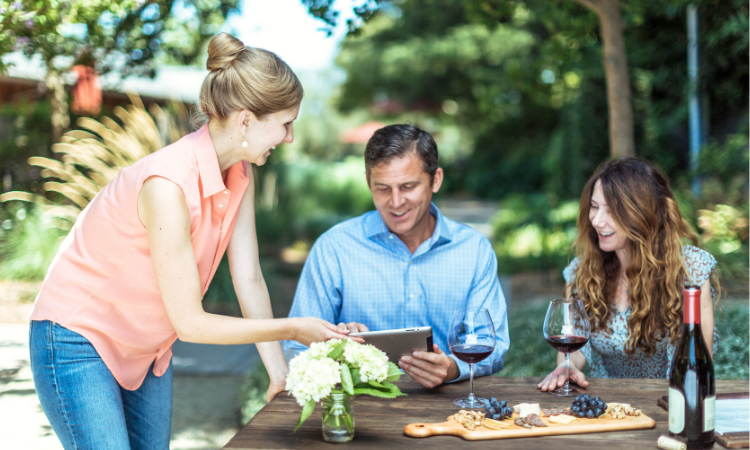 Our 46Brix program makes it easy to reward your top buyers with an Amazon Prime-like model: for a $79 annual fee, customers receive ground shipping included from participating wineries. 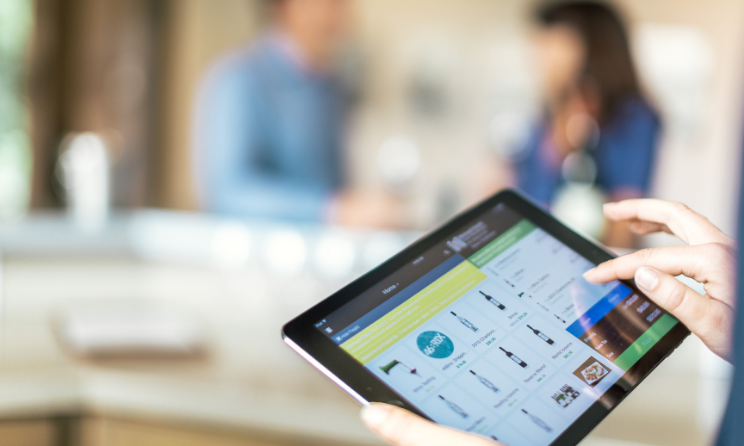 Wineries who have implemented 46Brix have experienced a 108% increase in average annual sales per customer. With competition increasing, a unique offering like 46Brix can really make you stand out from the crowd, and drive repeat business year round. When wine club members have unique needs, it's important to try to accommodate them. Here's how.